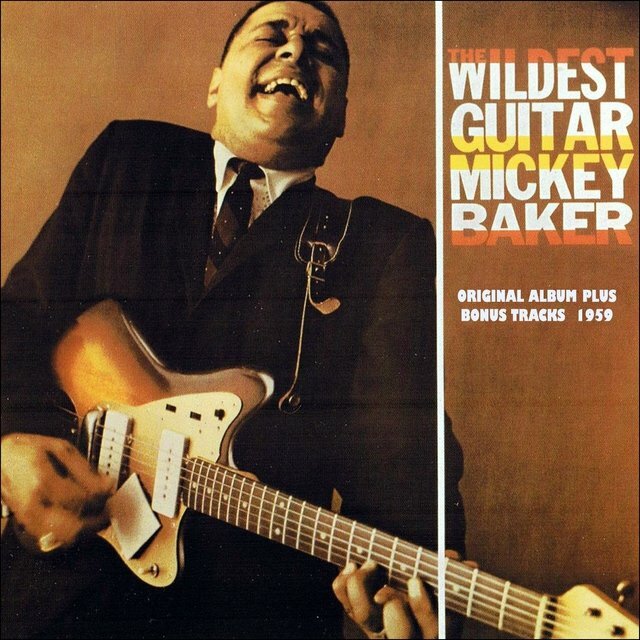 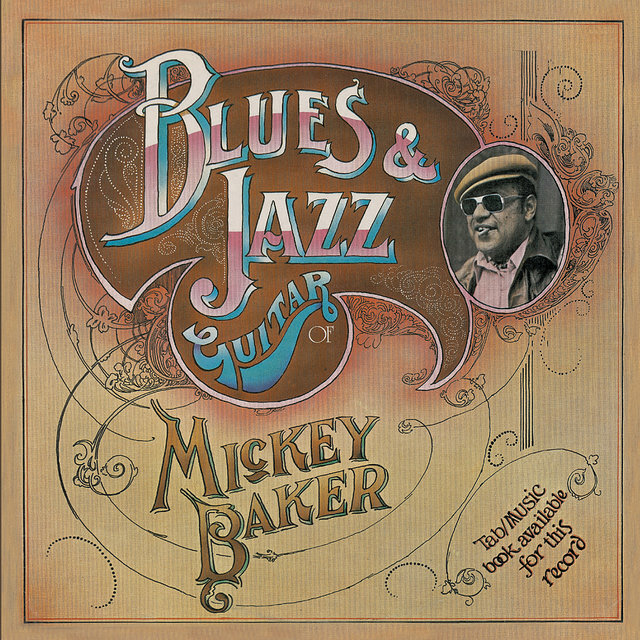 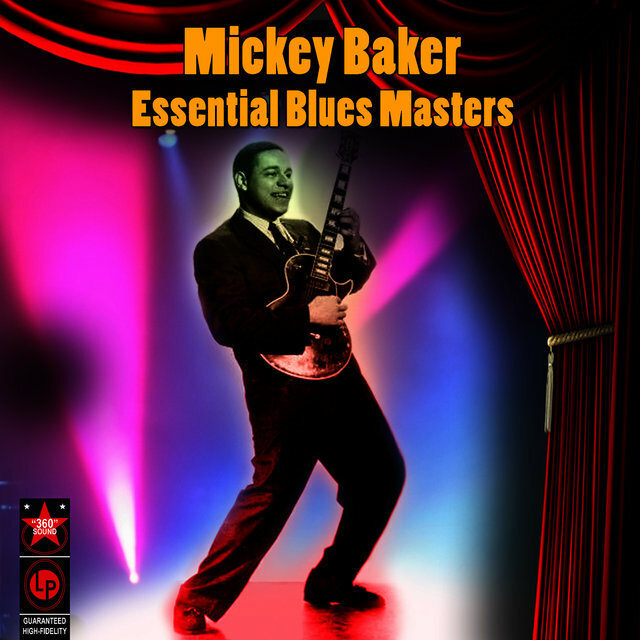 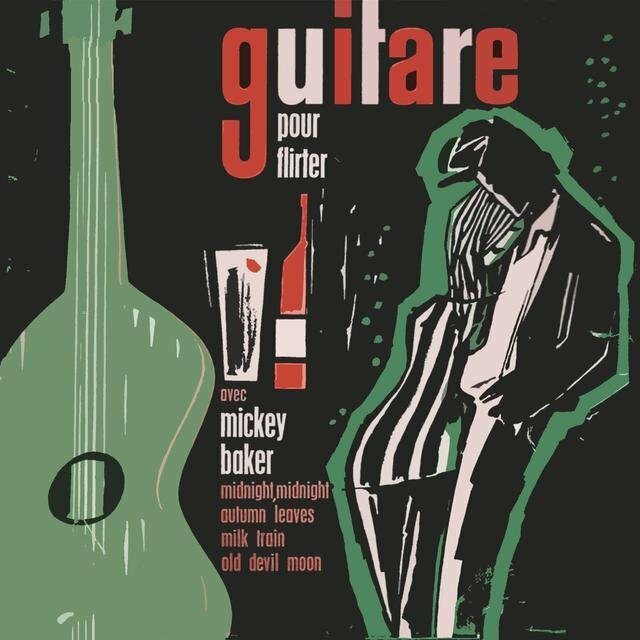 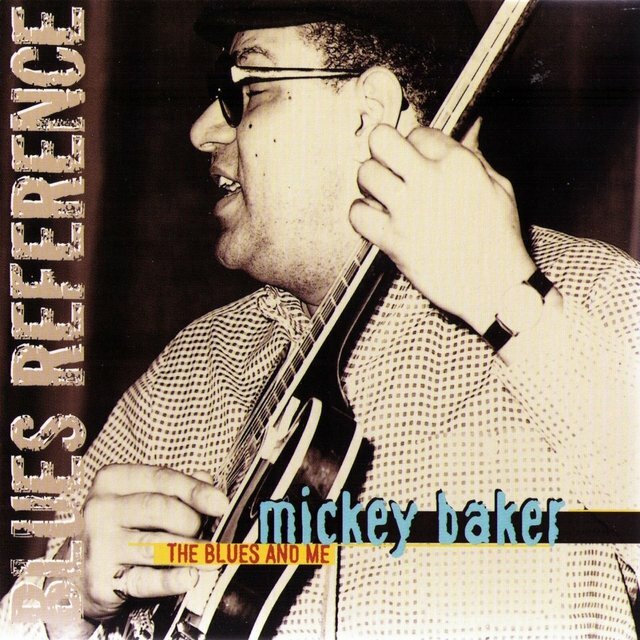 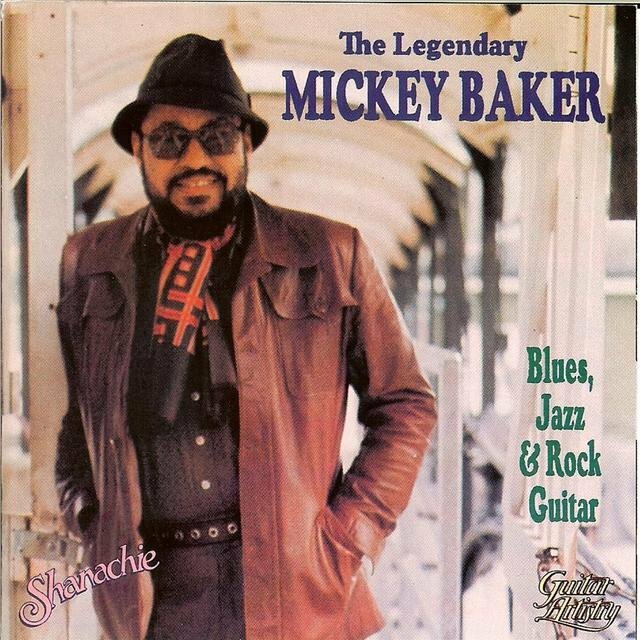 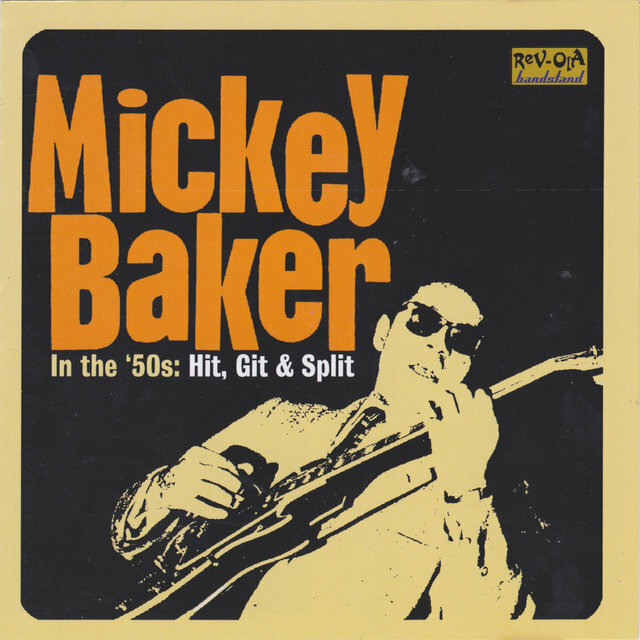 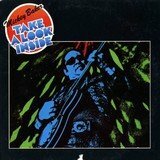 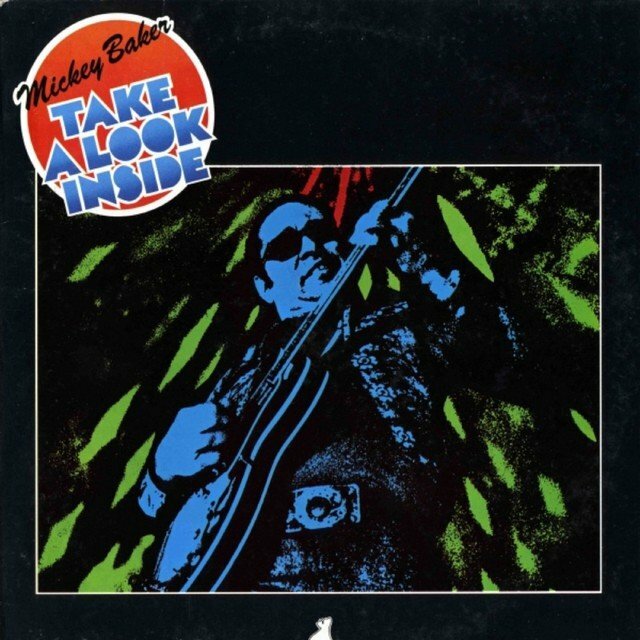 Of all the guitarists who helped transform rhythm & blues into rock & roll, Mickey Baker was one of the very most important, ranking almost on the level of Chuck Berry and Bo Diddley. 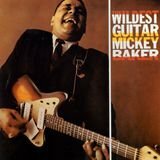 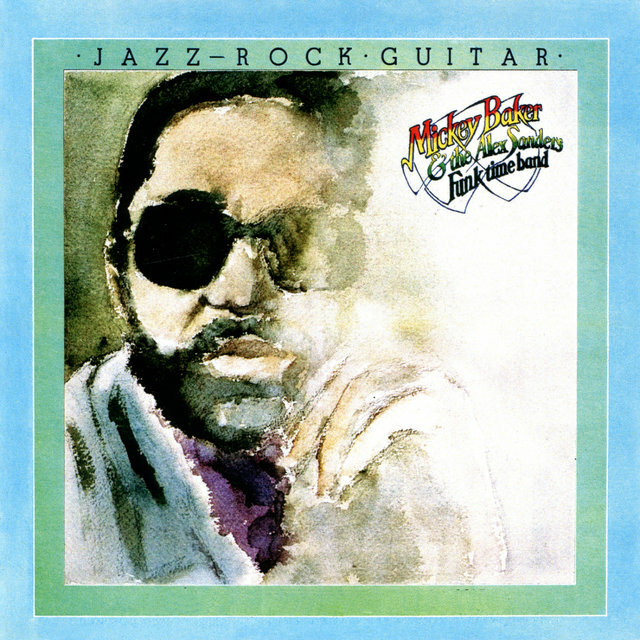 The reason he wasn't nearly as well known as those legends is that a great deal of his work wasn't issued under his own name, but as a backing guitarist for many R&B and rock & roll musicians. 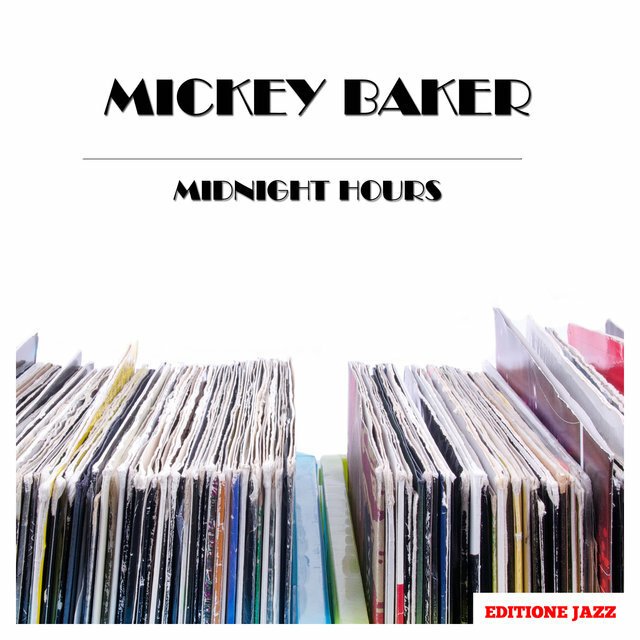 Baker originally aspired to be a jazz musician, but turned to calypso, mambo, and then R&B, where the most work could be found. 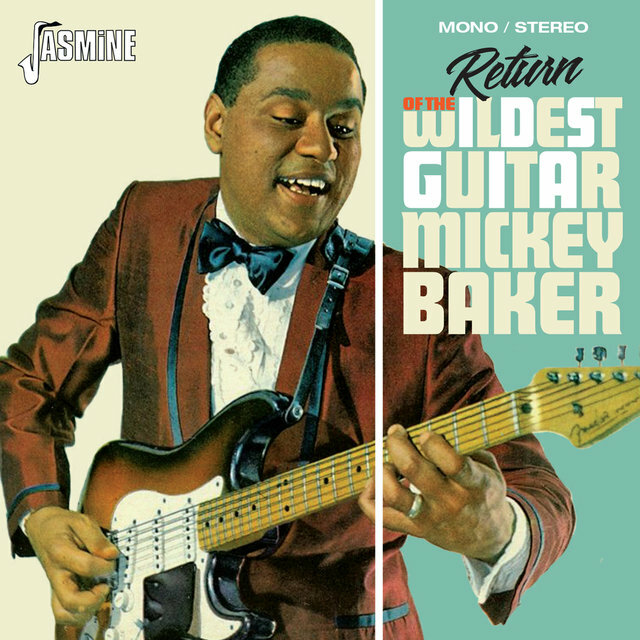 In the early and mid-'50s, he did countless sessions for Atlantic, King, RCA, Decca, and OKeh, playing on such classics as the Drifters' "Money Honey" and "Such a Night," Joe Turner's "Shake, Rattle & Roll," Ruth Brown's "Mama, He Treats Your Daughter Mean," and Big Maybelle's "Whole Lot of Shakin' Going On." 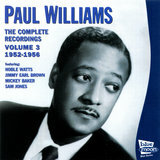 He also released a few singles under his own name, and made a Latin jazz-tinged solo album, Guitar Mambo.